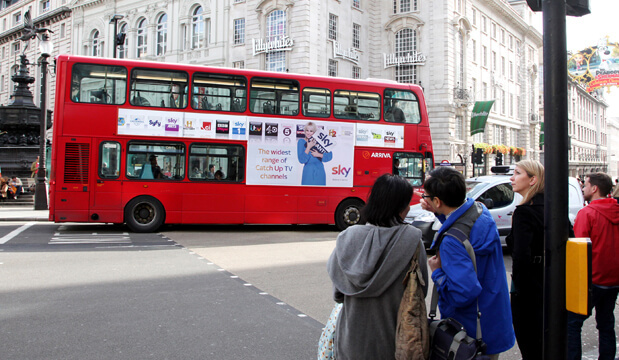 Out of Home reaches 98% of the UK population at least once a week. 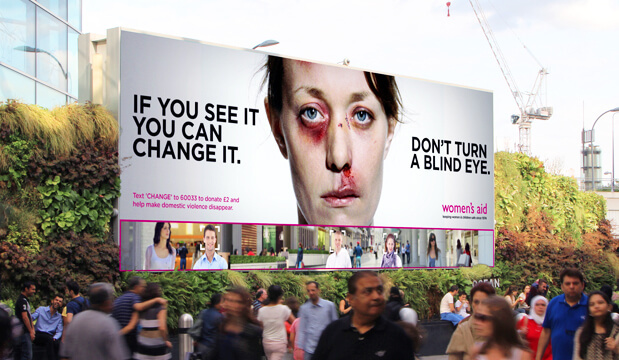 It reaches commuters, business people, students, mums, dads, drivers, shoppers… it reaches everyone. But above all, it is especially effective at reaching the groups advertisers want most: young, urban, affluent consumers. 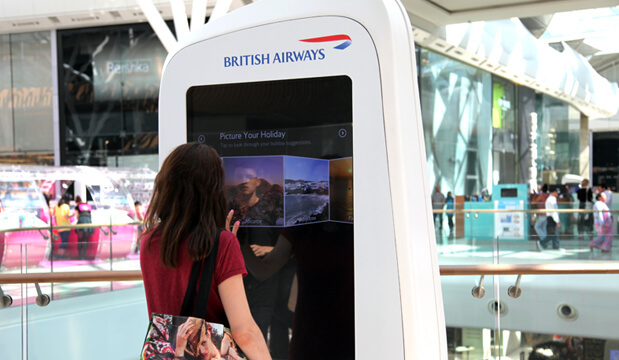 On-the-go, digitally connected and highly social, these consumers see the most OOH advertising, and take the most action as a result. 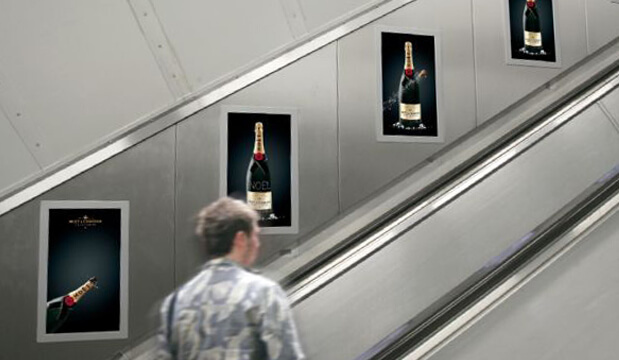 Not only do they pass on messages by word of mouth and social media, they carry out more mobile searches after seeing an OOH ad than any other media. These consumers spend 25% more time out and about than they did 10 years ago, spending an average of 3 hours and 10 minutes in public places every day. Academic studies show that people on the move are in an active mindset. They are more alert out of their homes, and thus better able to take in messages and information. 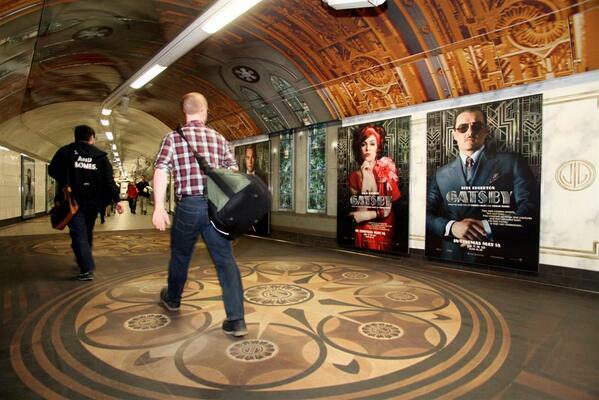 OOH is in prime position to catch people when they are in a more absorbent state of mind. 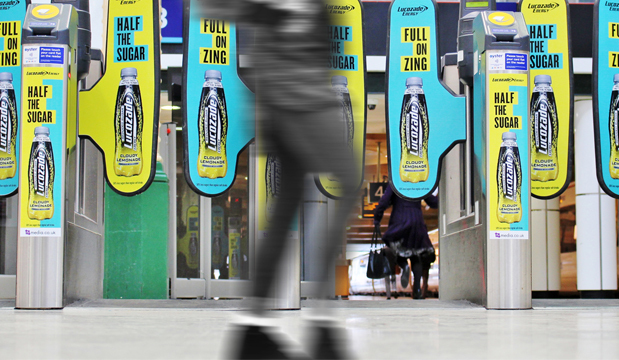 By delivering all these desirable and lucrative audiences to advertisers at scale, OOH gets brands seen and, more importantly, remembered.